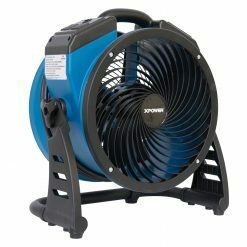 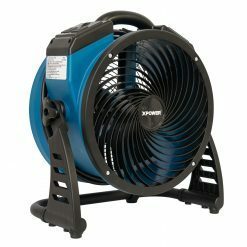 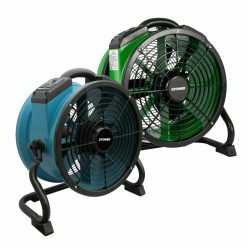 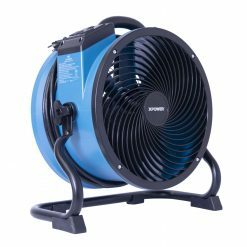 View cart “XPOWER X-12 1/2 HP 12 in Industrial Confined Space Ventilator Fan” has been added to your cart. 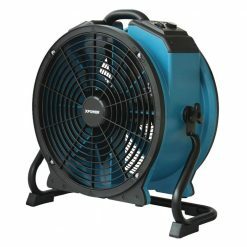 Built for large area construction projects that require wide volumes of air that can still be guided in certain directions. 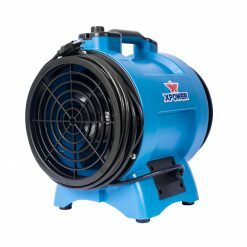 XPOWER Axial fans offer super powerful performance and rugged durability. 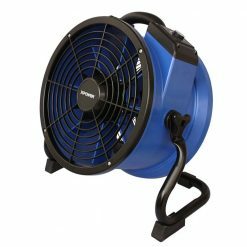 Featuring fin technology to project a stream of air up to 60 ft., this is ideal when using ducting for powerful ventilation.